Five friends lead by Gary King attempted an epic pub crawl when they left school, not quite managing to pull it off. Twenty years later Gary cannot let it go and manages to get the other four back with him in an attempt to complete the quest, but something isn’t quite right with the town . . . 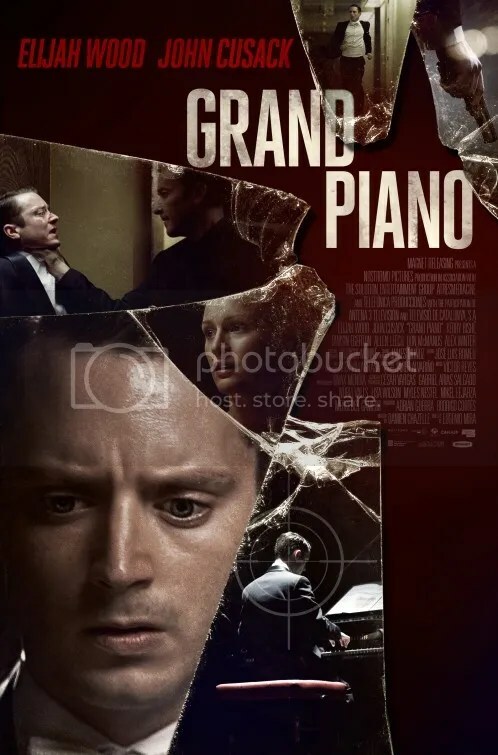 The film chronicles the love story between Liberace and his young lover Scott Thorson over a six-year period. Michael Walker is a modern day Scrooge when it comes to Christmas and does not want to celebrate it at all and especially not spending it with her mother and father. David would love nothing more than to spend that time with his grandparents. But when we find out the reasons why it makes you wonder what will help him change his mind. When Woody believes that he has won a million dollars nothing is going to stop him from claiming the prize. 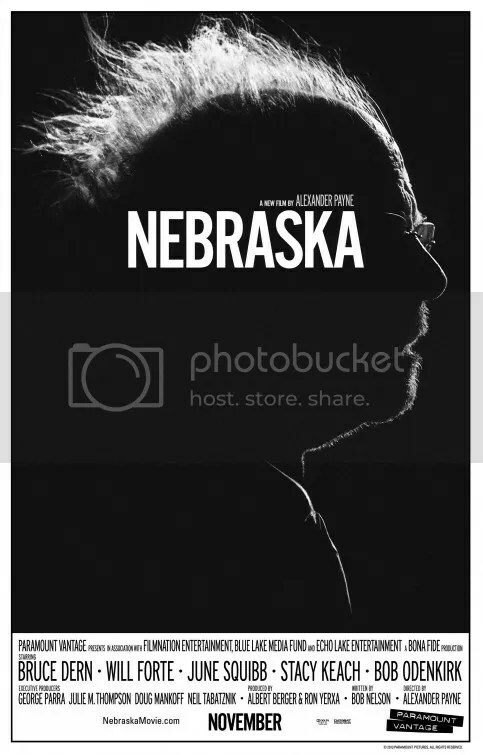 Ridiculed by his wife, one of his sons David takes him on a road trip to Lincoln, Nebraska. Joe is a self-diagnosed nymphomaniac and when she is found by Seligman, he takes her home where she tells him her life story. Why she is not a nice person at all . . . I always like to put together a top 10 list of films I have managed to catch up with and watch during 2014 that I had never seen before. Below you will see that I really was slacking with some of these films! Especially the Before Trilogy which I totally fell in love with. Clark Gable really is something else. This film has that groundbreaking scene of a woman’s leg in what is an amazing scene. Just showing that women can do things which men cannot! Gable gets plenty of good lines in this and the chemistry is fantastic! 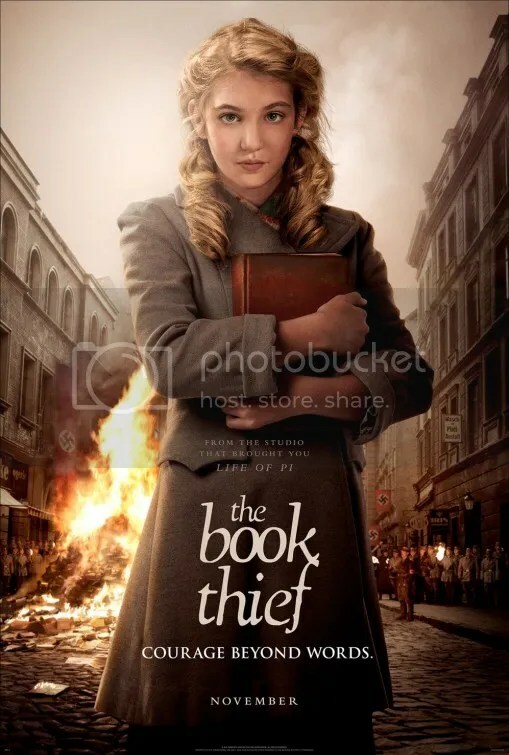 World War II and everything is quickly changing for Liesel as she is taken to live with adoptive parents after her mother left her. We catch back up with Jesse and Celine nine years later. They are currently in Greece with their twin daughters and is being together the paradise they imagined? 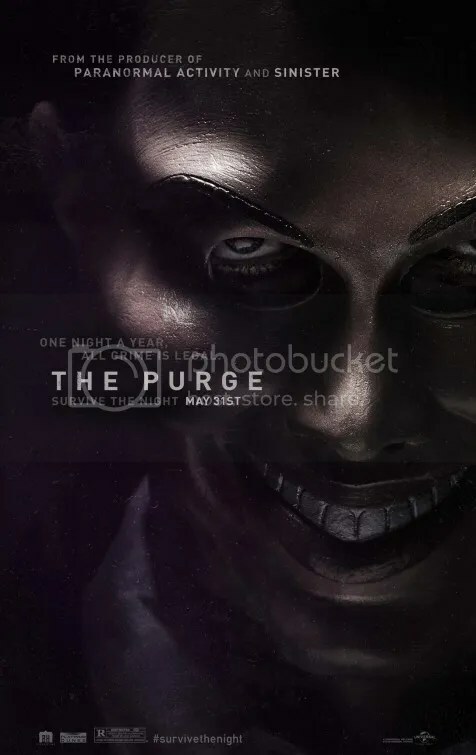 Ten years in the future America is a changed place where crime rates are at an all time low, all because one night a year The Purge takes place when you can do any crime you want, even murder and get away with it. From 7pm until 7am will you take part?